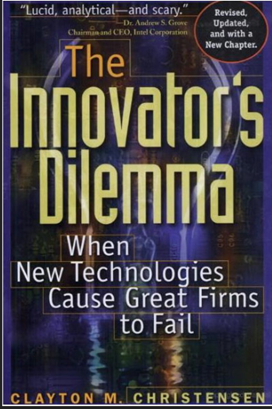 I recently had the chance to read the “Innovator’s Dilemma” book written by Clayton Christensen. for those of you who works in an hitech company, i highly recommend reading it, it may has been written some years ago but it’s relevant today as it was back then. the book deals with the inability of companies to deals with new technologies that may seems like a niche to start with but gradually, these technologies becomes the de-facto in the world they were invented in. I’m grateful to work in a company who doesn’t afraid to take risks, quite opposite actually, we prefer that the disruption will come from inside! Is our FLASH Array distinctively different from what else that is out there – YES!, mixed arrays with flash drives already exist in our portfolio, from the VNX to the VMAX to iSilon, we all support them in some way, shape or form, however, in our case, FLASH is just the enabler to a much more important technology that couldnt work otherwise, e.g, FLASH drives in our array are only the meaning, NOT the END. Do we change the value proposition – YES, most people think of storage in terms of capacity, you need to think of storage in terms of performance AND capacity so an amazing foundation has de-dupe at it’s very core as oppose to a post process or even as a 3rd party extension is a MUST. 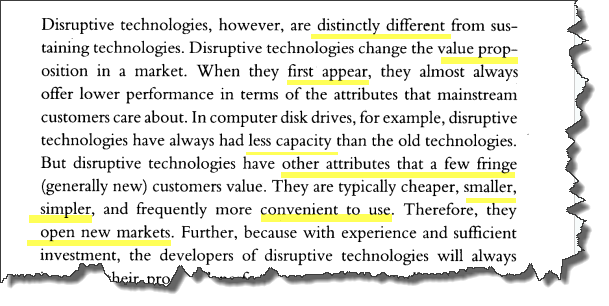 when we first appear there will be a tendency to think about $ per Capacity and the SSD Drives are notorious smaller in terms of capacity and more expensive than traditional 15k RPM drives, this is true today but it’s also only one of the AXIS for storage, think about $ Per IOPS, or $ per Inline Deduped data etc`..also, as we go along, larger and cheaper SSD Drives will enter the market and eventually replace everything but even as we speak today (2013), for specific workloads (VDI, DB, Server Virtualization), the price of the solution will actually be cheaper than traditional arrays..
“Simpler…convenient to use” – you bet!, the array design is rooted in the concept of Extreme ease of management, this means that you don’t create pools, RAID groups and all the other design criteria’s that accompanied us for the past 20 years or so, simple to consume like an electricity. this reminded me another person who didn’t believe in something.. Previous Post Previous post: EMC Q4 2012 earning call–my angle.